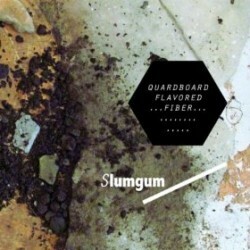 Slumgum’s new album is Quardboard Flavored Fiber (Accretions, 2011). 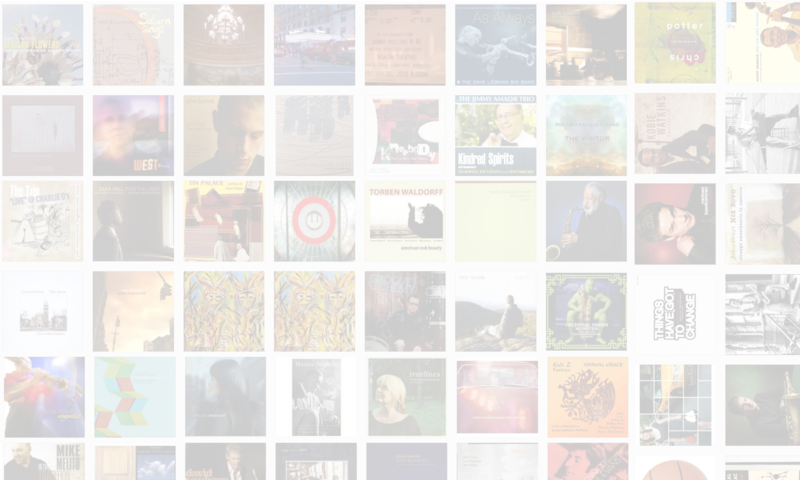 In this interview, the band’s Jon Armstrong talks about how the diverse backgrounds of the members lead to a fascinating array of compositional ideas; why the band chose its unique name; and how the use of humor and improvisational games leads the music down interesting paths. Oh, and we get kicked out of a place. Learn more at slumgum.com. Tracks used in this episode: Hancho Pancho; Eshu’s Trick; Big Fun (Running In A Dream); Afternoon; Big Fun (Natural Liberation); Quardboard Flavored Fiber.